Major cities are going to see an electrified upgrade to public transportation within the next decade. 12 different mayors from around the world have pledged to only buy electric buses beginning in 2025. It’s a significant milestone considering this breakthrough technology is still in its infancy and is very expensive. 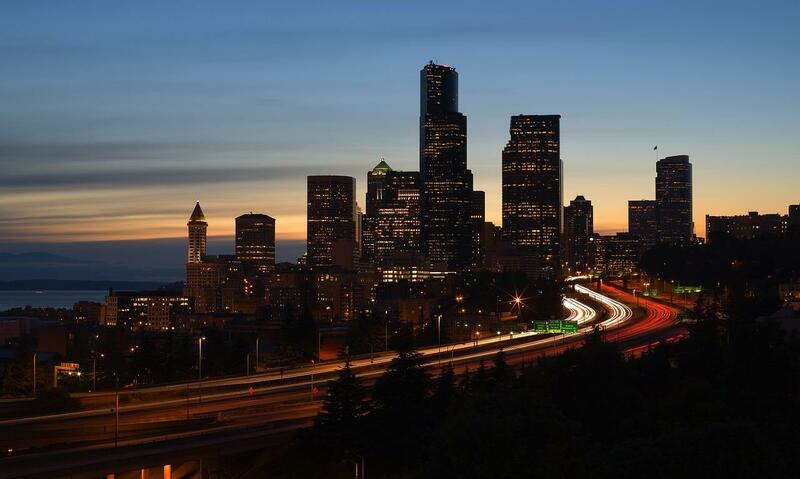 Two of the 12 cities that have made the declaration for greener buses in the United States are Los Angeles and Seattle. The former has already had measures in place to replace their diesel-powered buses. The Los Angeles County Metropolitan Transportation Authority already aimed for 2030 as the date where all their public transit would be electrified. Its last diesel bus ended its run in 2011 and they have ordered 100 fully electric buses. Mexico City and Vancouver in Canada are other cities that have made the list in North America. Other cities around the world are: Auckland, Barcelona, Cape Town, Copenhagen, London, Milan, Paris, and Quito. London is another city that has plenty of zero-emission initiatives in place. They’ve had double-decker all-electric buses running since early 2016. The transition creates a significant impact in the electric transit industry, but there’s a few caveats. Costs are still significantly high for electric vehicles, and the bus version can cost up to $300,000 more up front than the diesel alternative according to Vox. Another point that’s brought up is why does the transition have to wait until 2025? Fred Lambert of Electrek believes that the goal is too far down the road and that companies could add electric buses earlier. 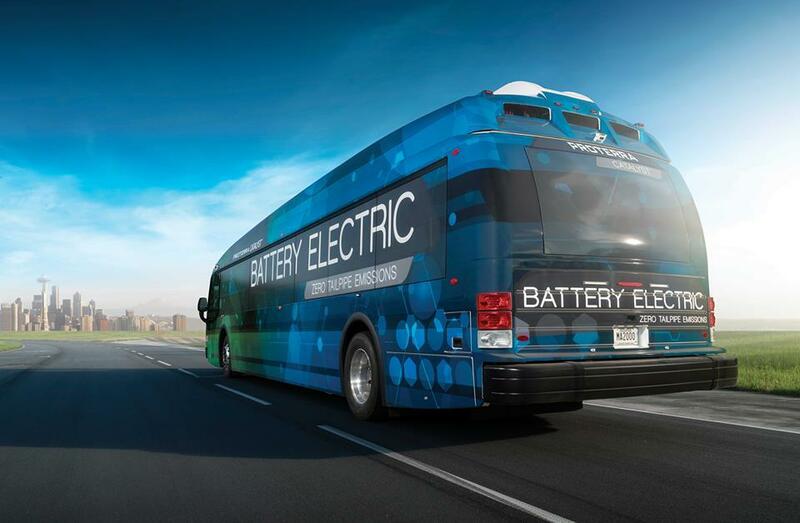 Proterra has been a very ambitious company in terms of creating electric transit vehicles. They created the Catalyst E3, which is able to travel 1,102 miles on just one full charge, which holds 660 kilowatt-hours of storage. This was powered by their dual-motor drivetrain, and the company claims that it’s five times more efficient than a traditional diesel-powered bus. Technology in the electric bus industry will continue to improve, which should lead to an earlier adoption of these vehicles in big cities. Eventually, costs decreasing will make it more affordable across the board. We’ll see if the target year or amount of pledges fluctuates in the future.